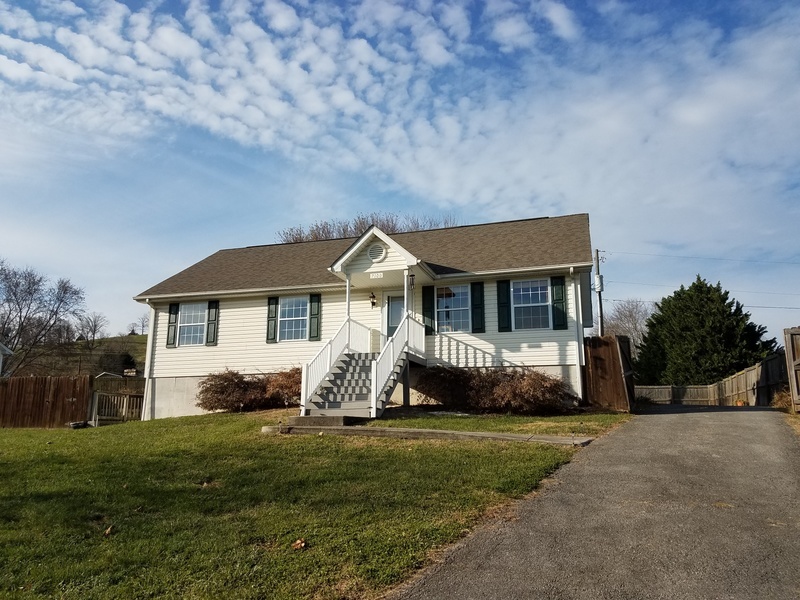 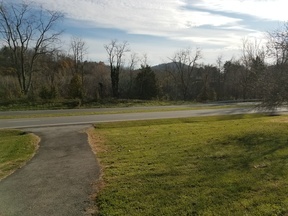 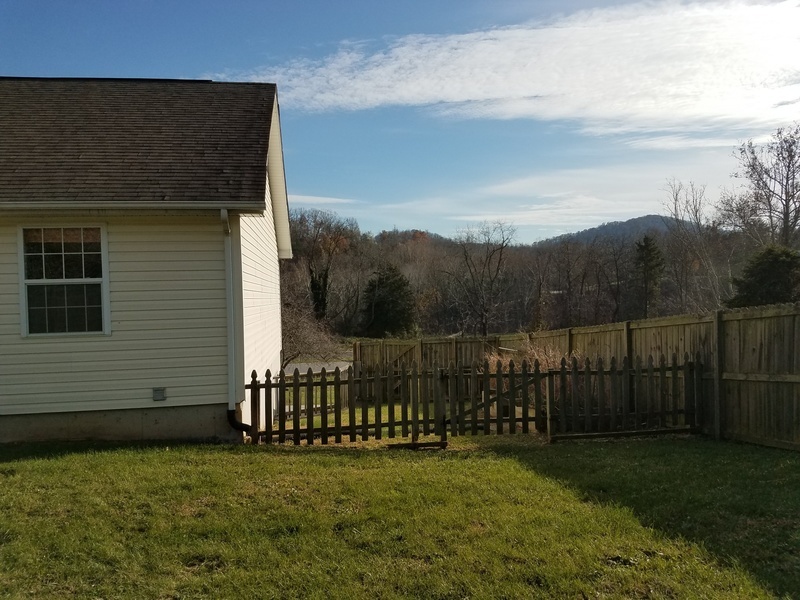 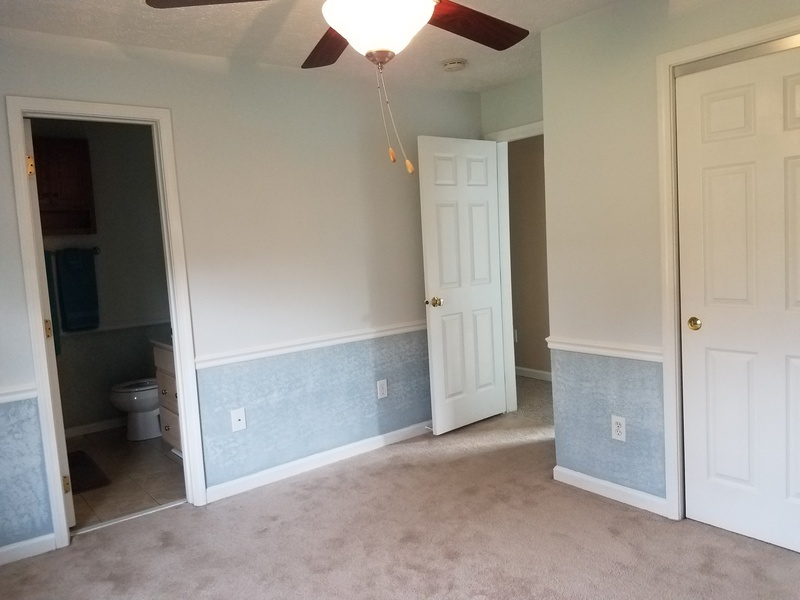 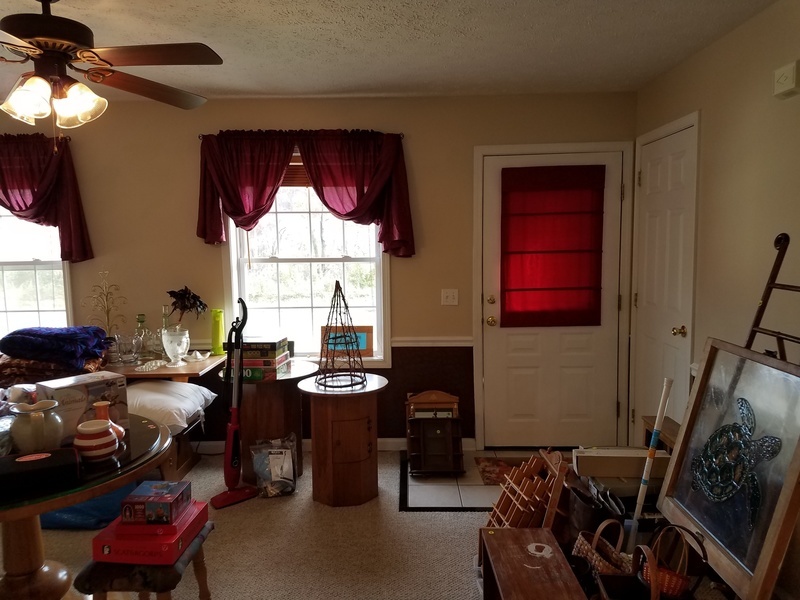 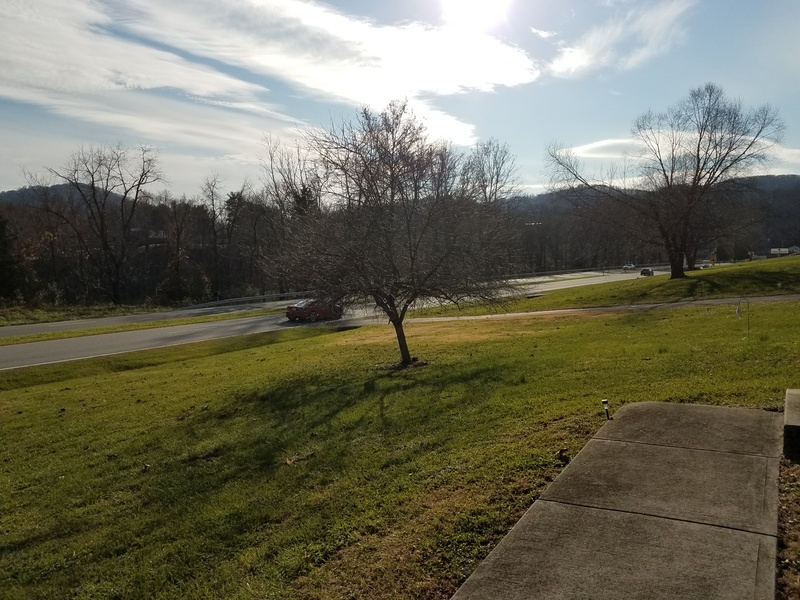 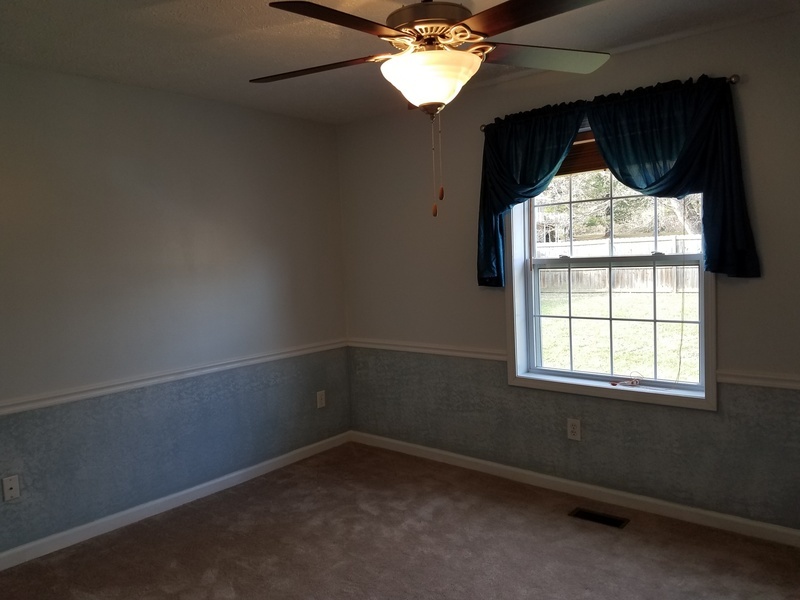 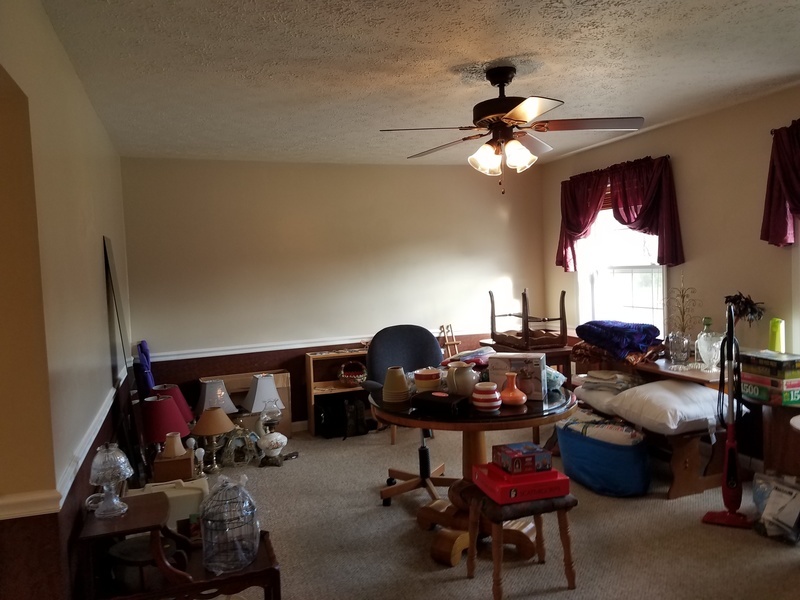 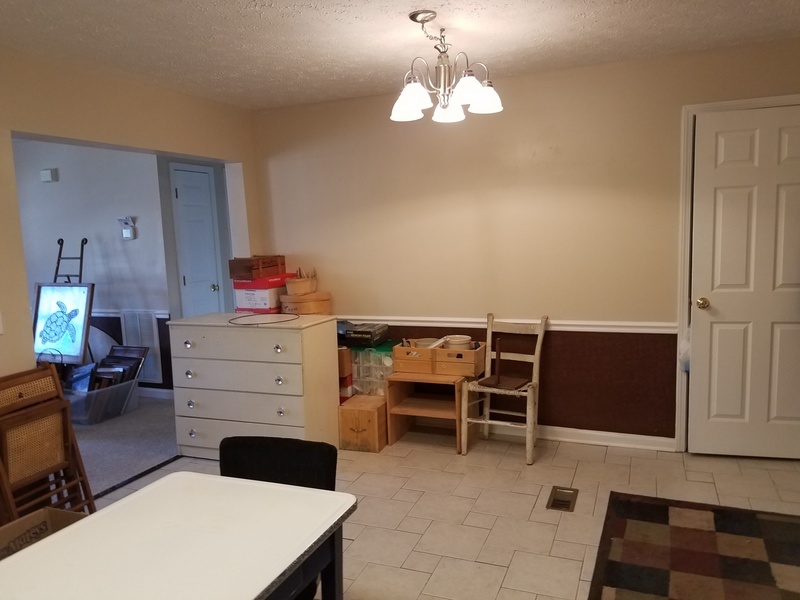 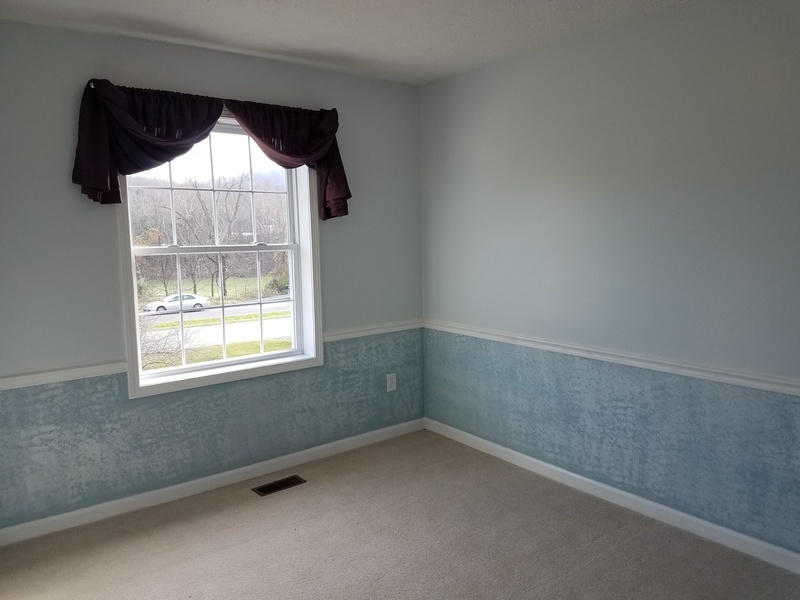 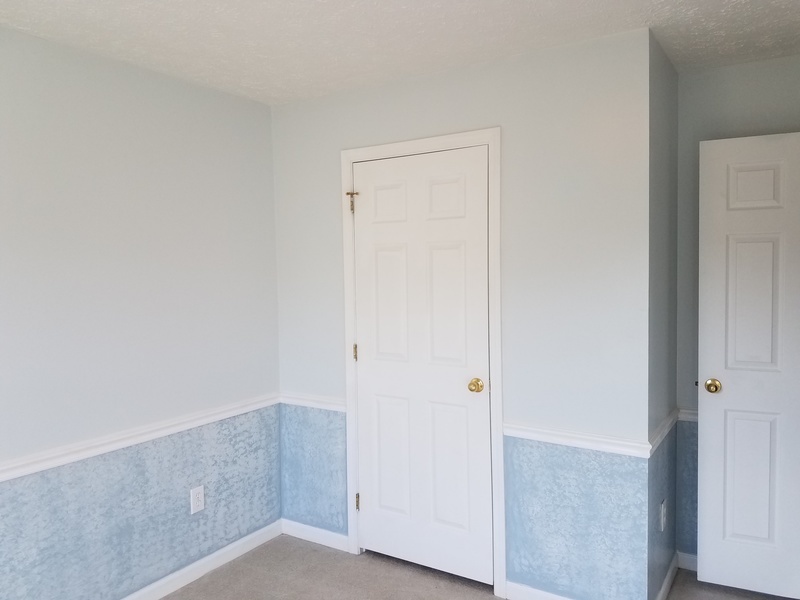 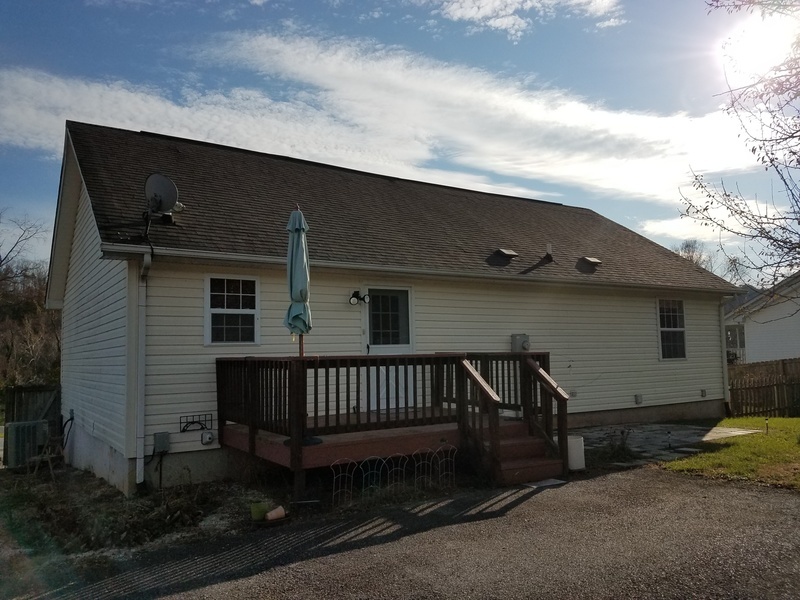 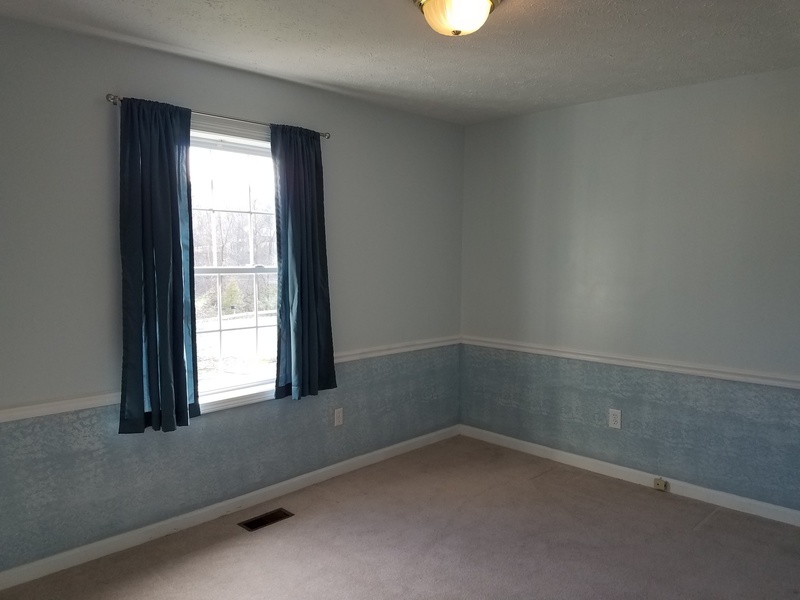 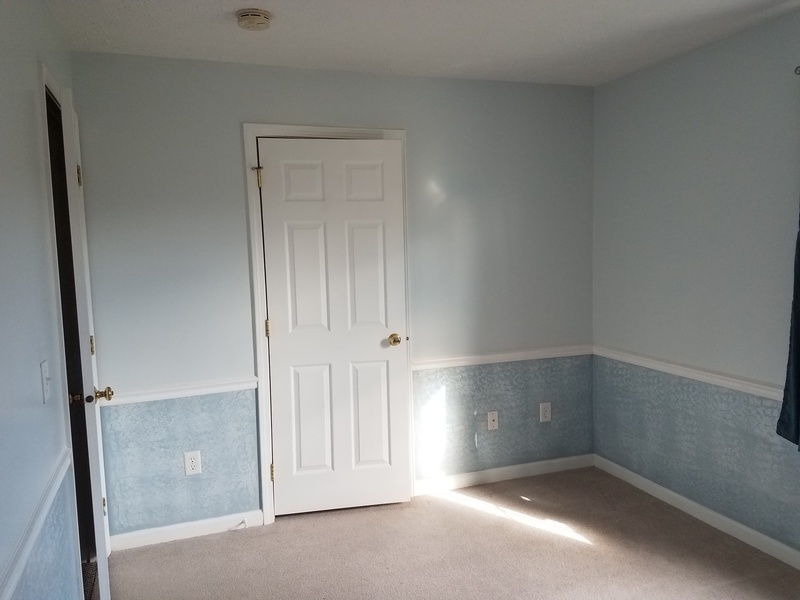 Conveniently located between Christiansburg and Salem, this home offers numerous updates. 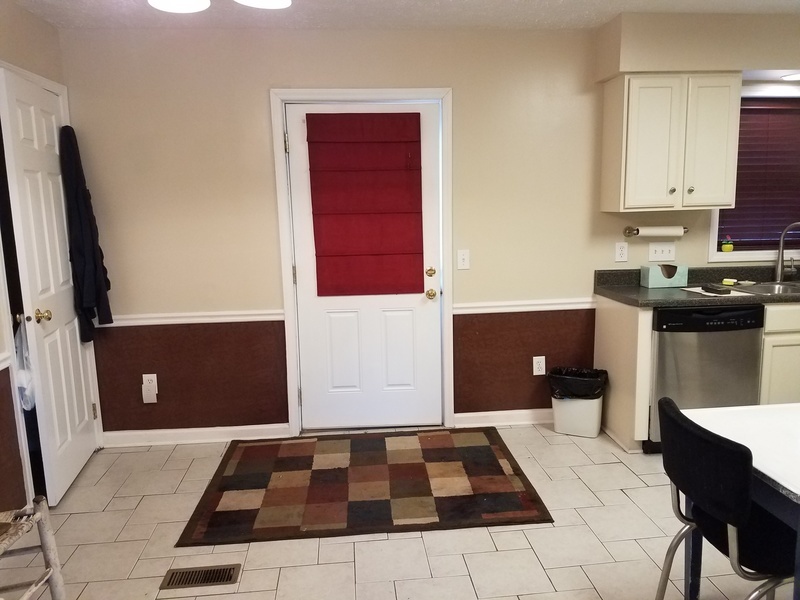 Stainless appliances, ceramic flooring, newer heat pump and front porch are just a few of the updates. 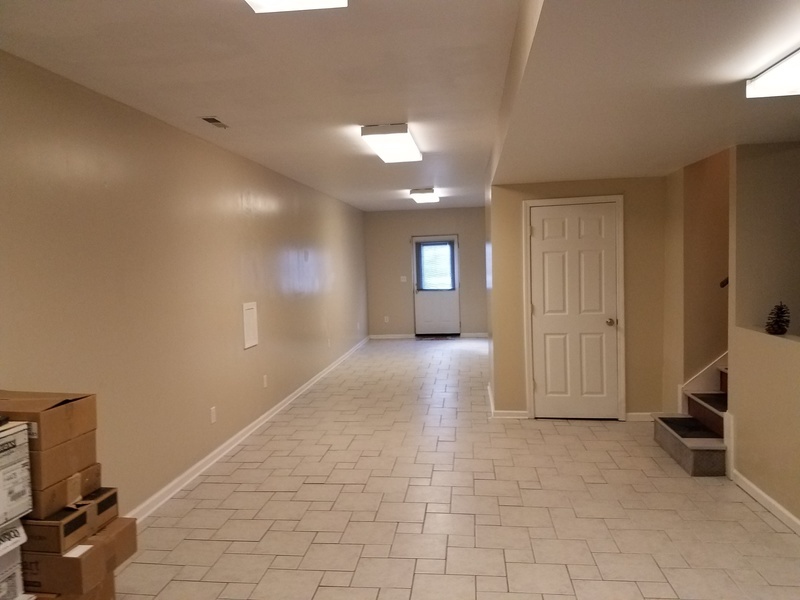 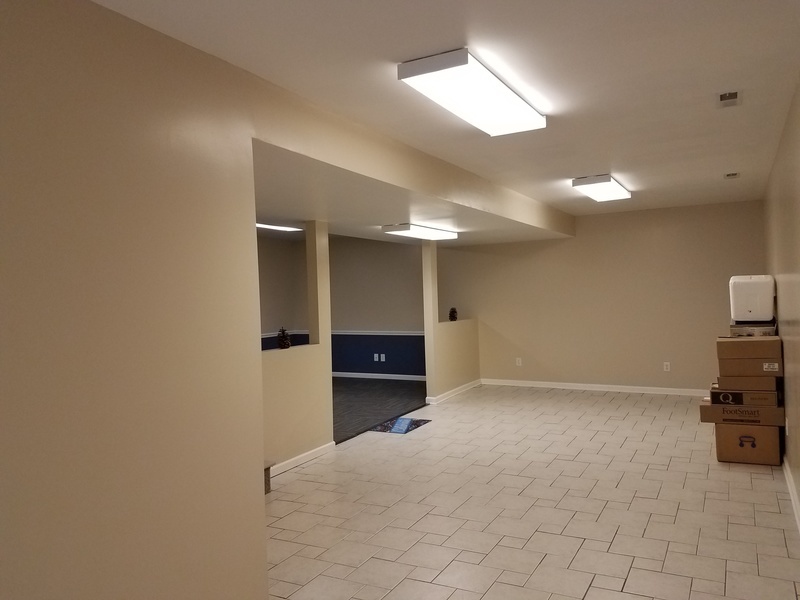 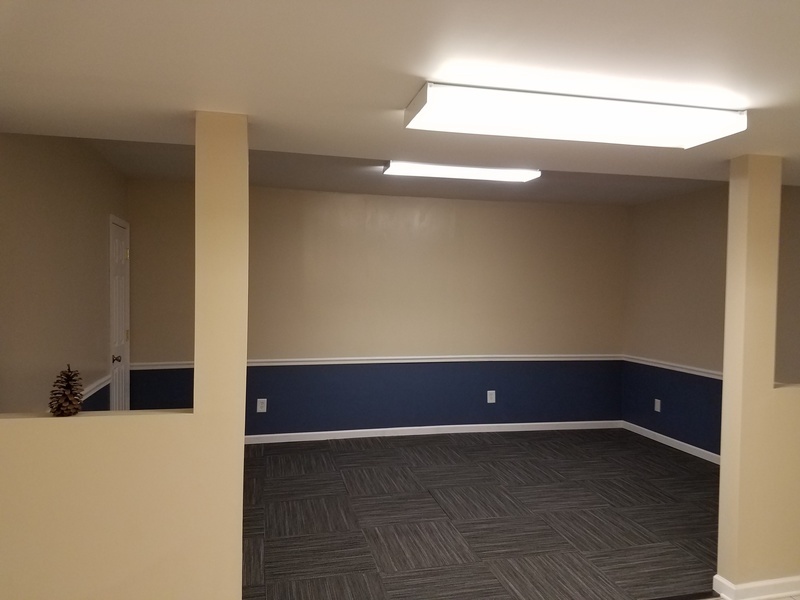 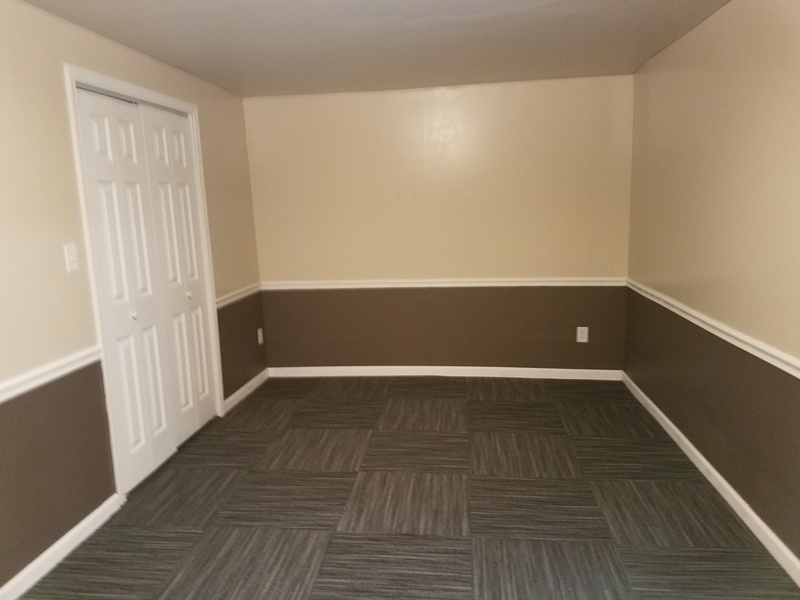 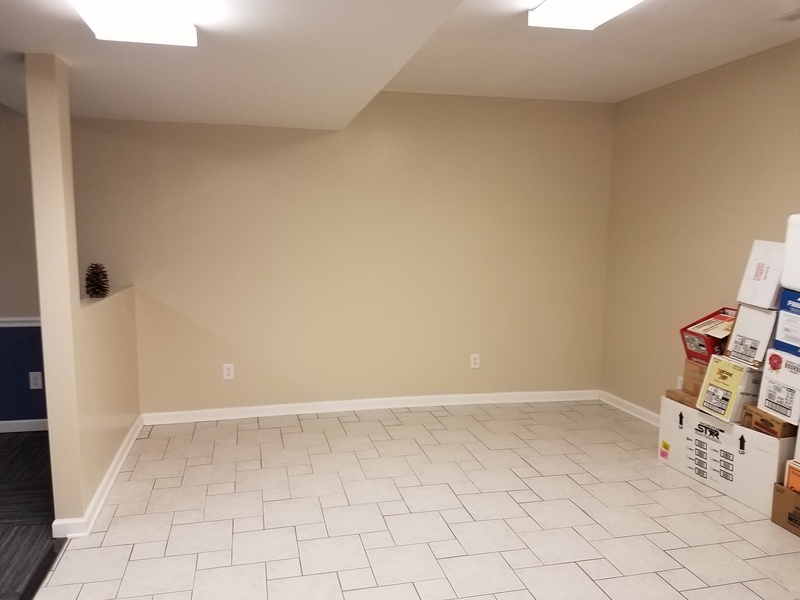 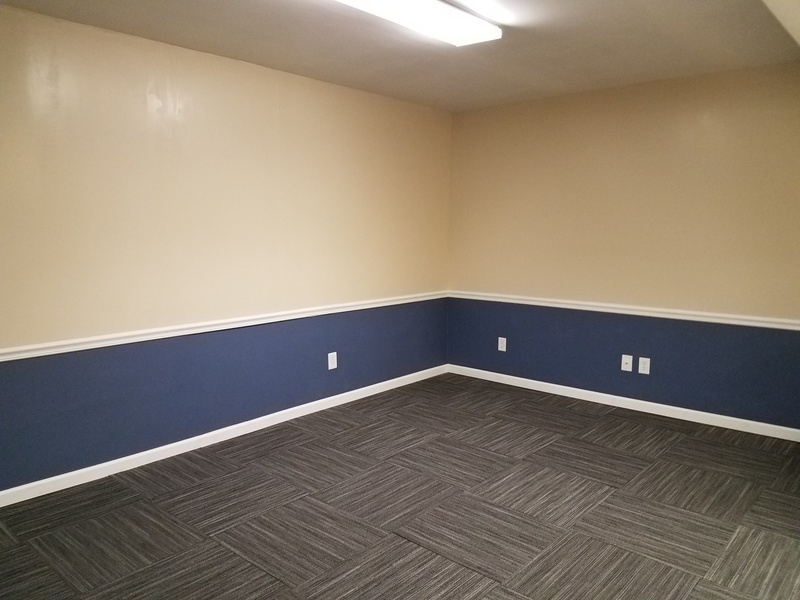 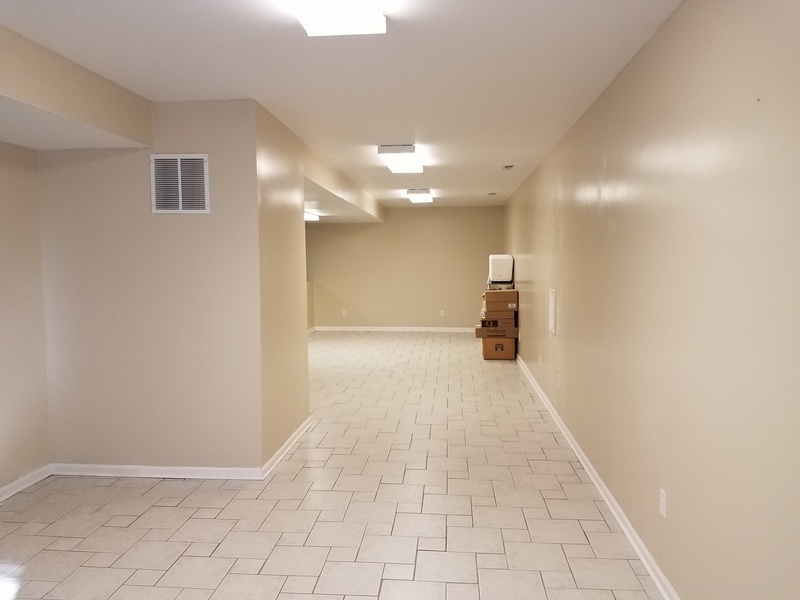 The basement has been finished to an extremely large family room with a full bath as well as a non conforming 4th bedroom. 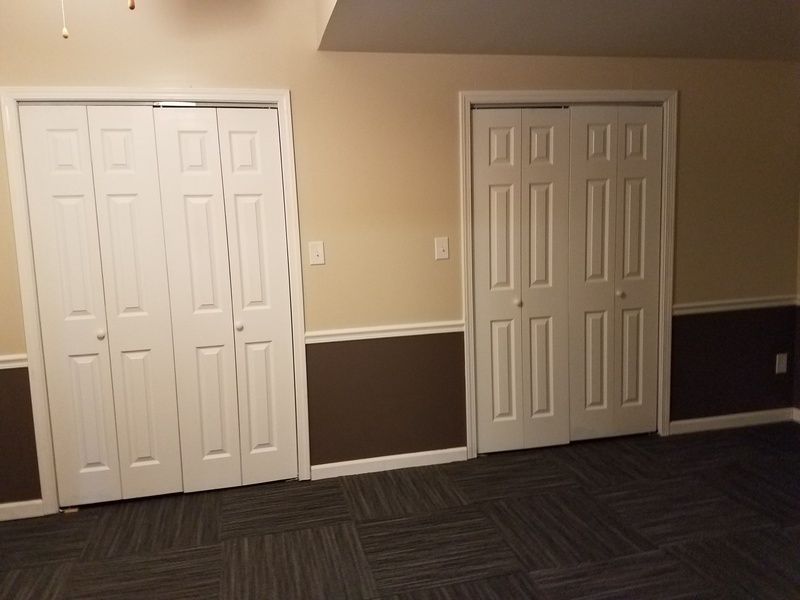 Numerous closets through out home for storage. 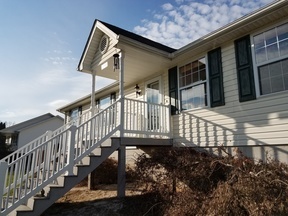 The exterior offers a level fenced back yard for privacy and safety for the children and pets. 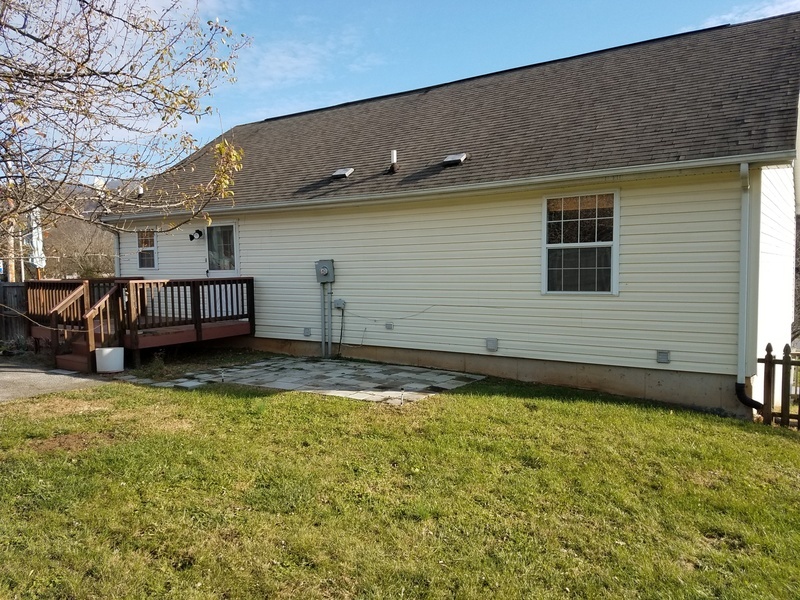 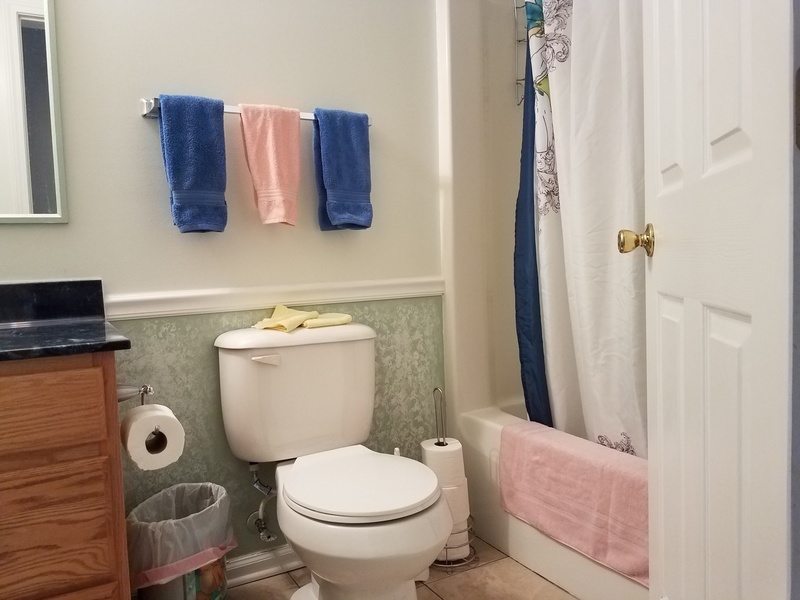 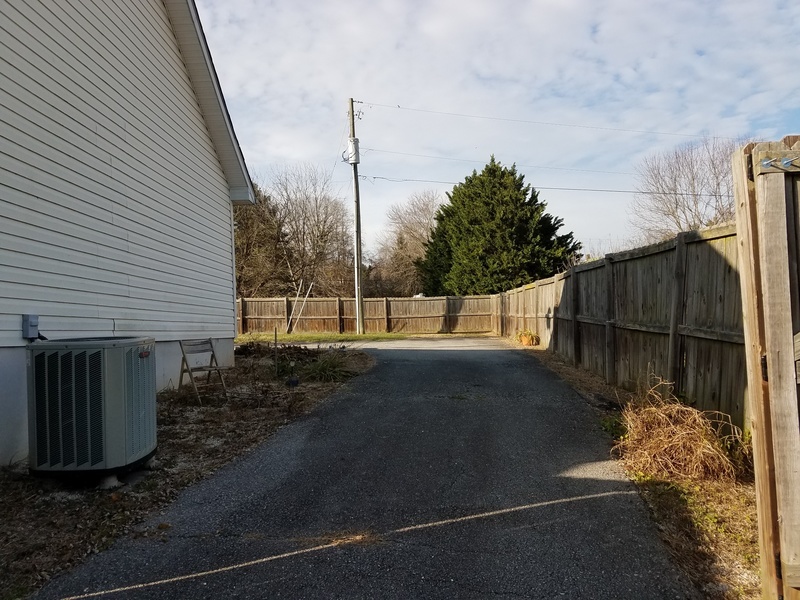 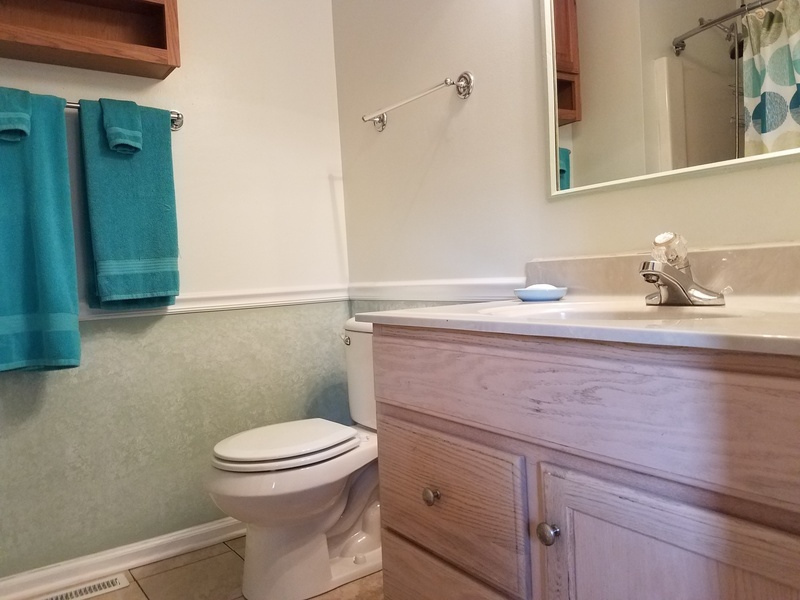 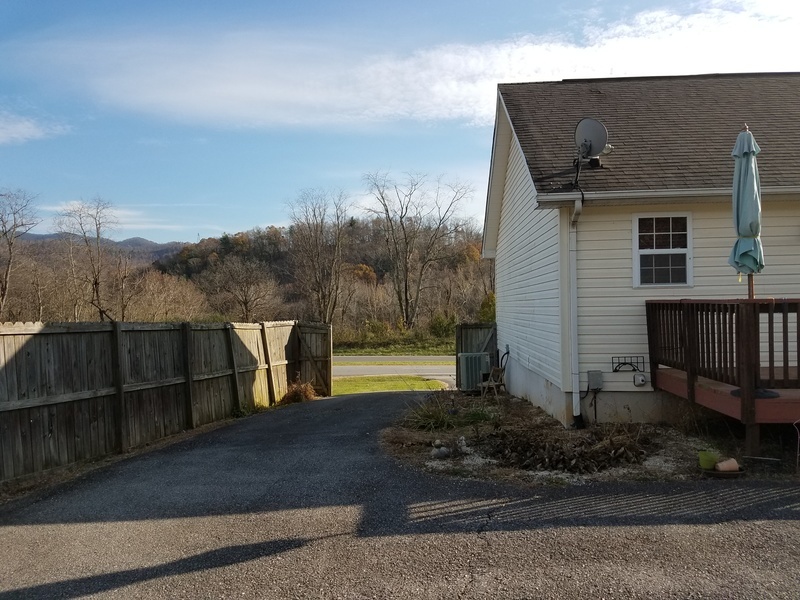 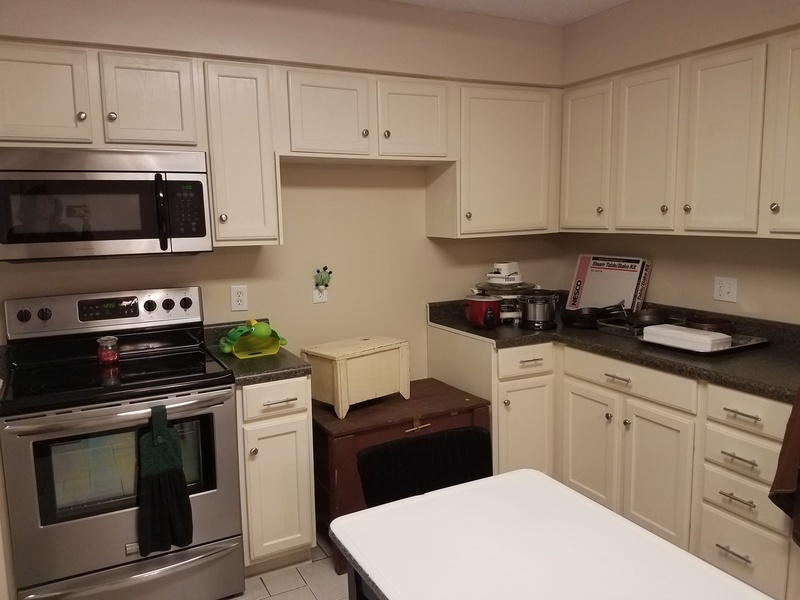 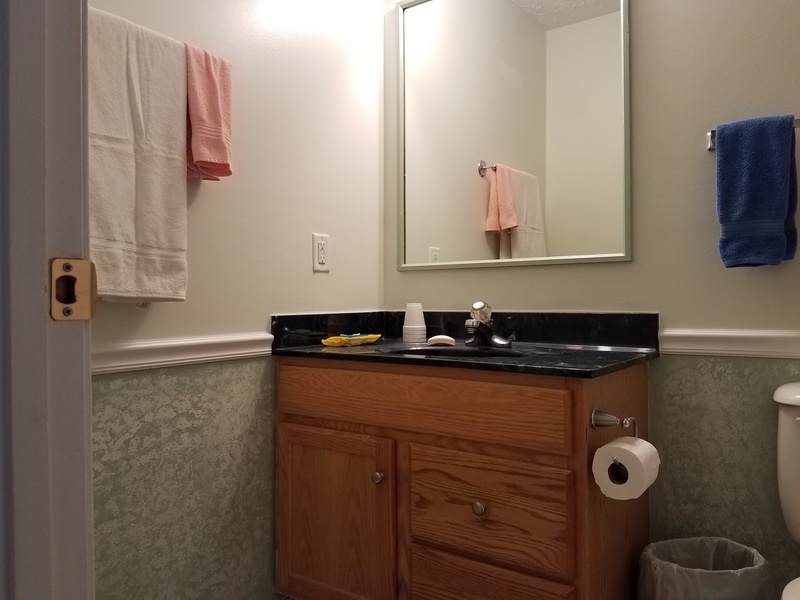 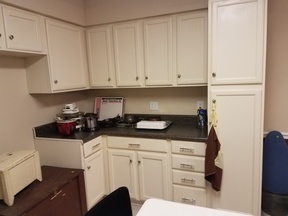 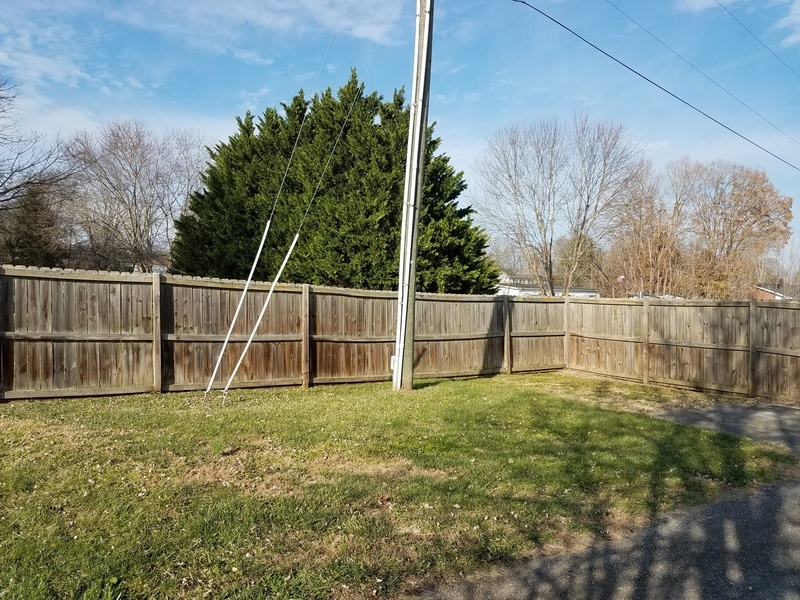 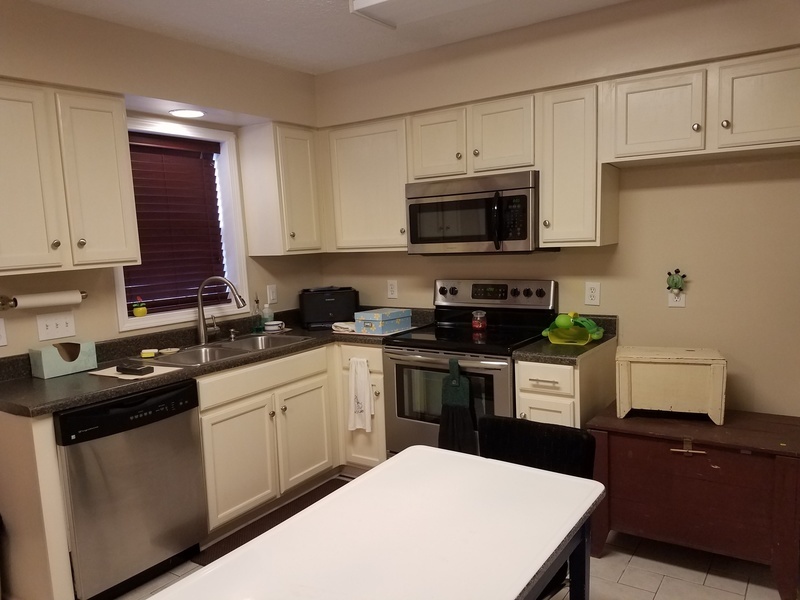 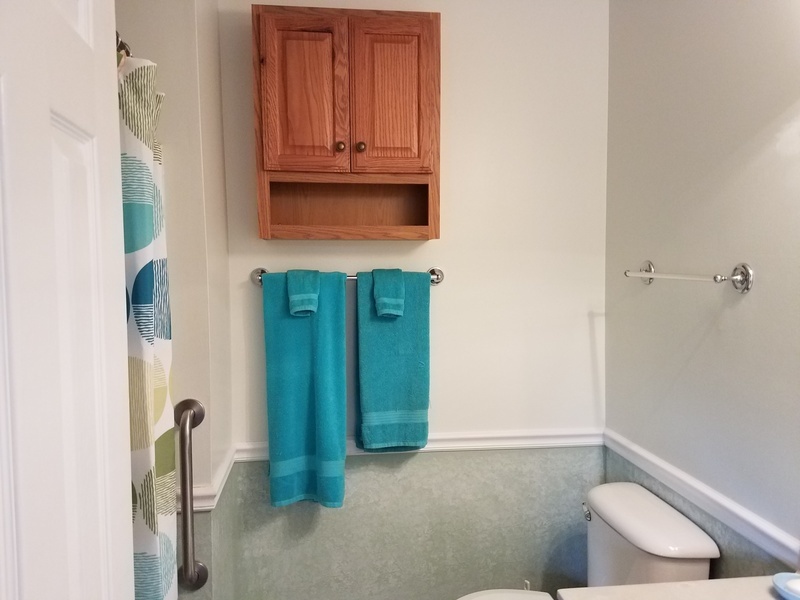 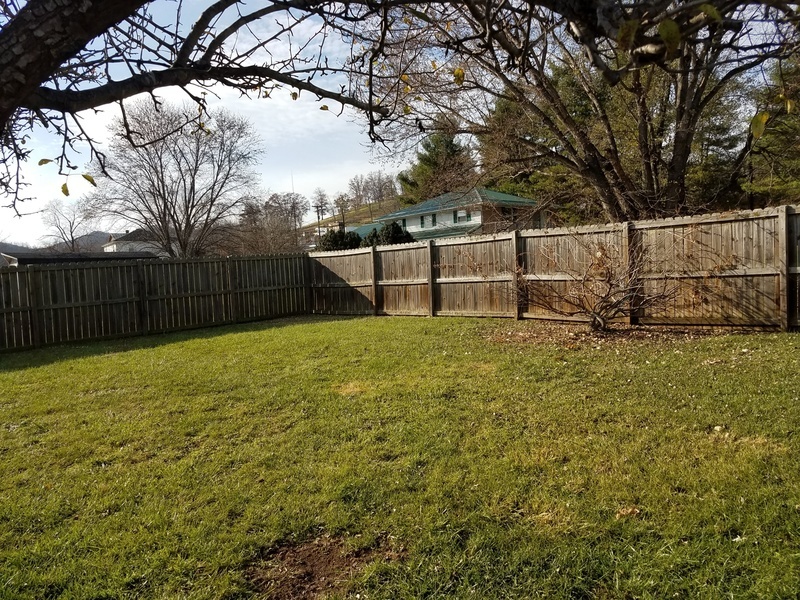 The laundry level is conveniently located on the main level.The home has a paved driveway and a very nice size deck for relaxing.